Community Worship in school today. Thank you to everybody who joined us. 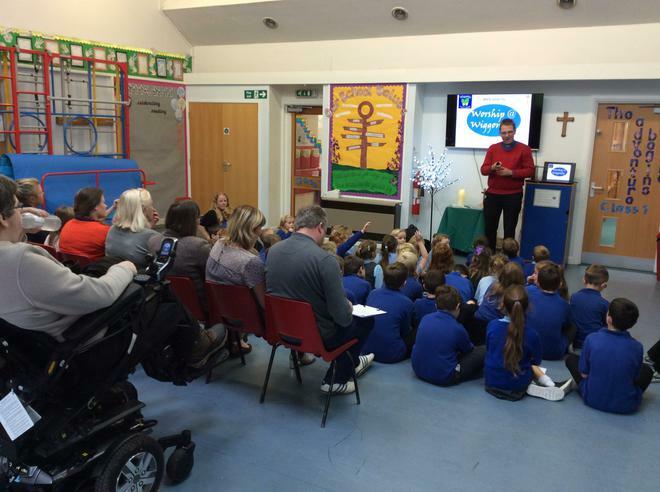 The children behaved perfectly and we all enjoyed worship together.